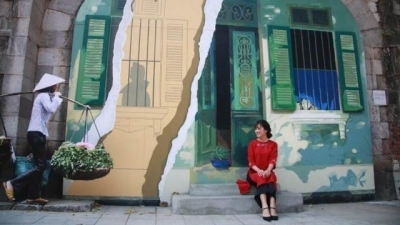 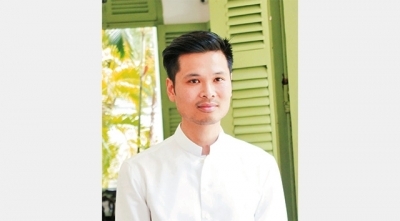 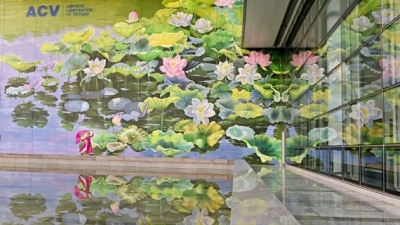 NDO – Two lotus paintings by painter Nguyen Thu Thuy at Hanoi’s Noi Bai International Airport have won the gold medal in the Social Design category at the A’Design Award and Competition 2019 in Italy. 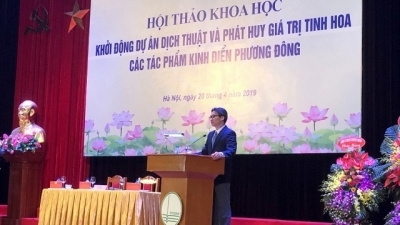 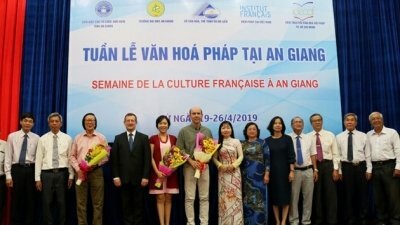 NDO – A project on the translation and promotion of the quintessence of Oriental classic works was launched in Hanoi on April 20 by the Vietnam National University, Hanoi (VNU), with the presence of Deputy Prime Minister Vu Duc. 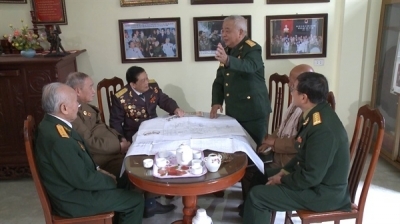 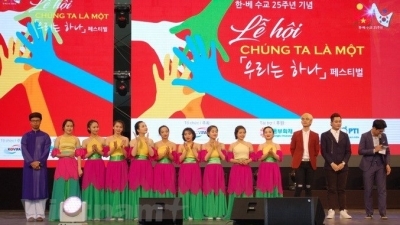 NDO – The Management Board of Hanoi’s Old Quarter on April 19 announced a range of events to be held in celebration of the 44th anniversary of the South Liberation and National Reunification Day (April 30, 1975-2019) and May Day. 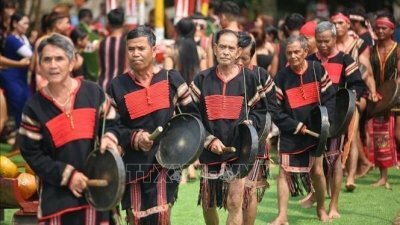 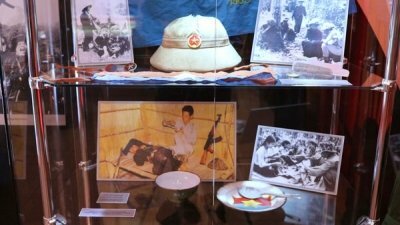 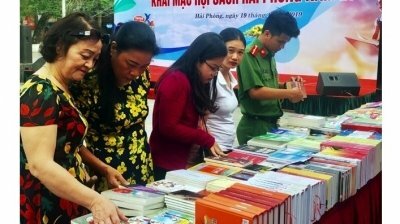 NDO – Various activities are being held across the nation to respond to the 6th Vietnam Book Day, which falls on April 21 each year. 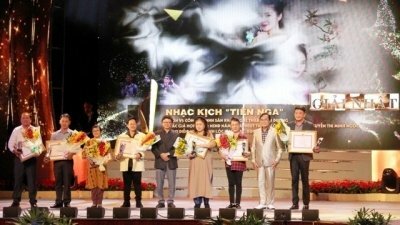 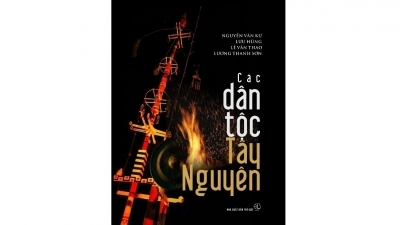 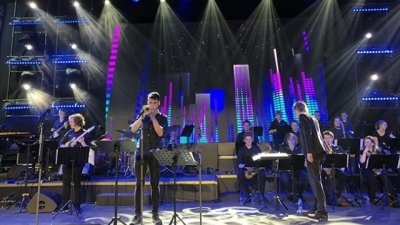 NDO – Winners of the second Ho Chi Minh City Literature and Arts Prize for the 2012-2017 period were announced at a ceremony held at the Municipal Theatre of Ho Chi Minh City on April 19. 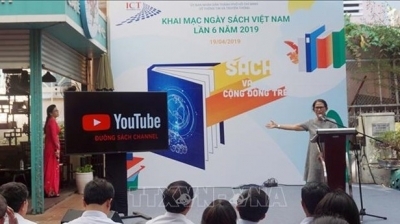 NDO/VNA – The reading encouragement week, themed “Books and the young community”, was launched in Ho Chi Minh City on April 19, on the occasion of the sixth Vietnam Book Day (April 21). 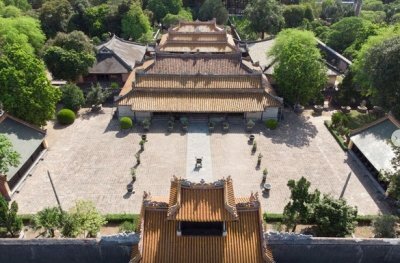 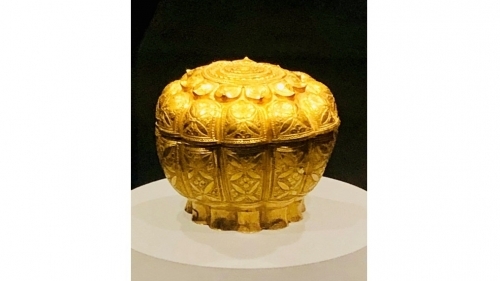 NDO – Tu Duc Tomb in Hue imperial city has been digitally recorded on the Google Arts & Culture Platform to be promoted worldwide, making it the first heritage of Vietnam to be added to Google’s collection. 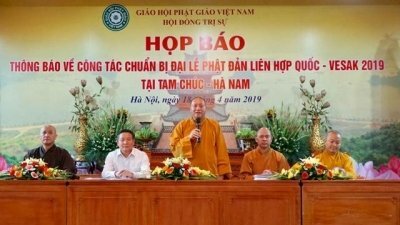 NDO/VNA - The UN Day of Vesak 2019 is expected to welcome around 1,500 foreign Buddhist leaders, scholars, researchers from 105 countries and territories together with heads of state and ambassadors and representatives of international organisations in Vietnam. 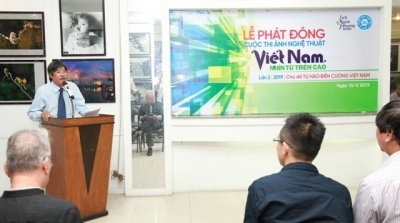 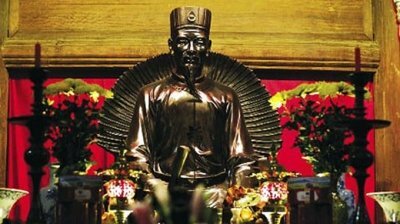 NDO/VNA – Vietnam’s proposal for commemorating the 650th anniversary of the death of renowned teacher Chu Van An in 2020 was approved at UNESCO’s Executive Board Meeting in Paris, France, on April 16 along with 48 of 71 other applications submitted by 41 countries.